Looking to sample some short fiction for yourself? 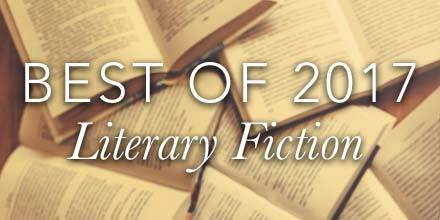 I invite you to sample this list of some of the finest short fiction available today. I’ve collected some new and daring flavours along side trusted, all-time favourites. I’ve saved a spot for you right by the bar. Come raise a book with me. 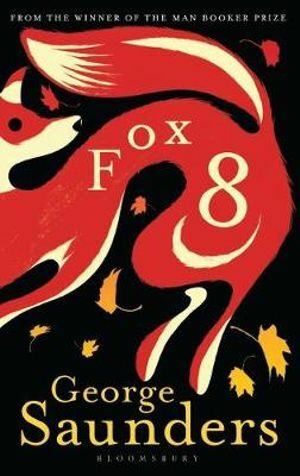 Perfectly accessible and instantly enchanting, Fox 8 is woven with Saunders’ unique dark humour, subversive wit and enduring humanity. It comes in a tiny, physically gorgeous hardcover illustrated by Chelsea Cardinal. 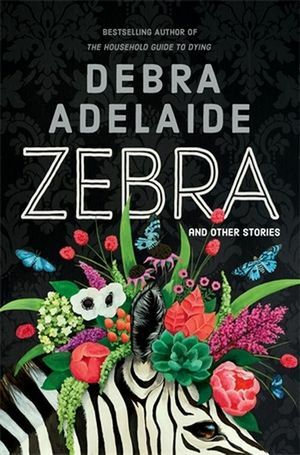 A wry and addictive new collection of short fiction and one singular novella from the prolific Sydney author Debra Adelaide, author of The Household Guide to Dying and The Women’s Pages. Full of a bizarre sense of fate, these varied and alluring stories are at once deliciously ironic and determinedly sincere – completely on my wavelength. Adelaide is also wonderfully adept at the collecting and arranging of her stories for publication so that they complement and flow like movements in a symphony. 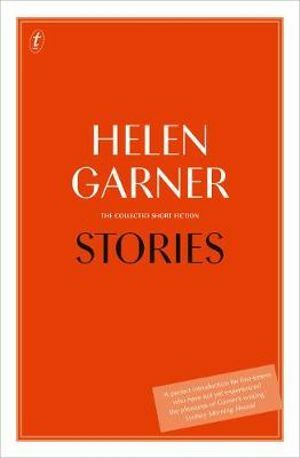 Today we revere Helen Garner as a kind of national literary treasure but not everyone knows that Garner is not only a master of intimate non-fiction, but also the short story. I’ll never forget the feeling of awe I felt when I first encountered her stories as a student – at once convinced I had to cut up everything I’d thought was good and start my reading and writing life afresh. Now collected in a handy paperback volume from Text, I can’t wait to dive back in those groundbreaking works. Kristen Roupenian’s Cat Person became a viral sensation when the New Yorker published the story in December 2017. The story made it to second place in on the magazine website’s most-read pieces of the year after only a few weeks online. 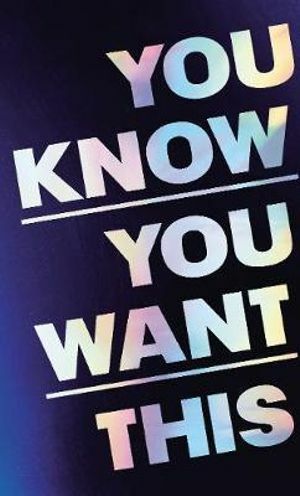 Now her first published collection has arrived which includes the now renowned story about the blurred lines at the extremities of appropriate human interaction and the extraordinary lengths that women go to in managing the feelings and expectations of men. Cat Person, however, is just the beginning for Roupenian. 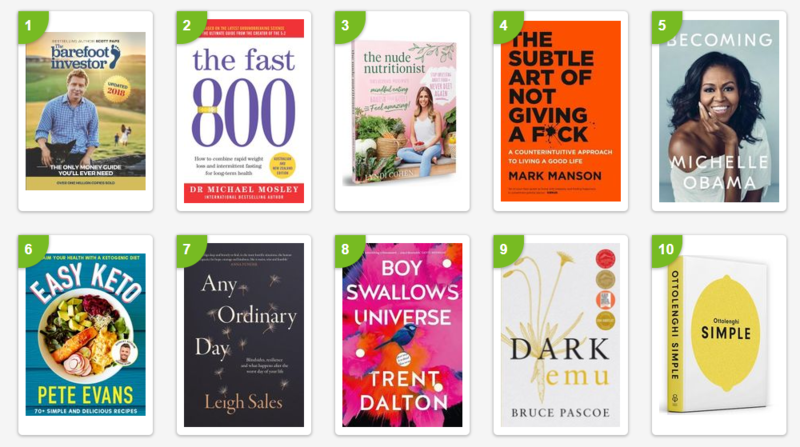 Read this collection and see for yourself. I don’t know if any author has better captured the sense of tragedy and mystery of ordinary human life than Raymond Carver. I recommend these stories to every kind of reader from every age and walk of life. The pared-back, effortless style of Carver is the most readable and tantalising writing you may ever encounter. Completely wild and and adverse to all tradition and convention, this is my go-to for readers looking for a mind-altering, transcendent experience without the use of controlled or prohibited pharmaceuticals. 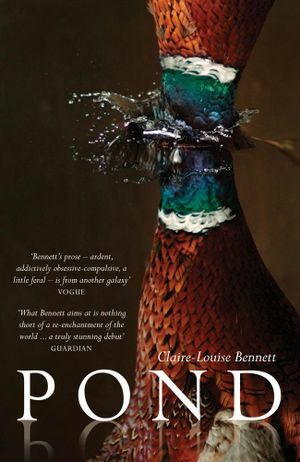 Pond, the debut of English author Claire-Louise Bennett is a collection of interlinked mania composed in an off-kilter pseudo-conversational style the likes of which I’ve never encountered before. You enter the consciousness of a young woman isolated in an ancient thatched-roof cottage on the west coast of Ireland. Through a relentlessly intelligent and endlessly digressive prose, this woman ponders the deeper meaning of everything from missing stove knobs to romantic misadventures. Beguiling, misanthropic, and frequently hilarious, this little book is unforgettable. I’m sure Anna Burns was inspired by it’s narration in the conception of her recent Man Booker-winner Milkman. You may recognise Roxane Gay as the outspoken and erudite writer at the forefront of intersectional feminism, author of the non-fiction bestsellers Bad Feminist and Hunger: A Memoir of (My) Body. However, most people don’t know what an incredibly talented short fiction author she is in addition to this. 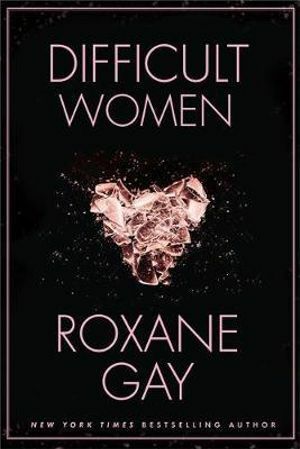 Difficult Women is a dark and haunting collection dipping into the diverse and unconventional lives of modern American women. It’s a vastly varied collection, always intriguing and frequently shocking. I love it. I can’t wait for something new from Fiona McFarlane, this collection blew me to pieces when it came out. 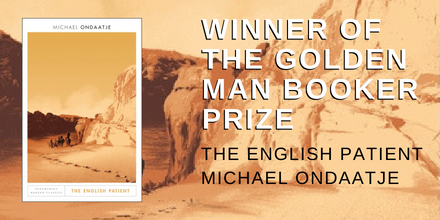 Moving from Australia to Greece, the Pacific Islands and beyond, these stories harness biblical cataclysms, giant squids and the ghost of Charles Darwin in an effort to convey the honesty and empathy that occupies all things odd and eccentric. 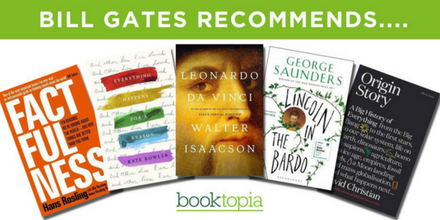 From an exciting new voice in American writing comes Black Friday – a supremely challenging and electrifying debut collection – the nexus of Roxane Gay and George Saunders. Happiness medicated into oblivion. Fantasies of racist violence acted out in bizarre monetised simulations. Retail sale events evolved into apocalyptic killing scenes. 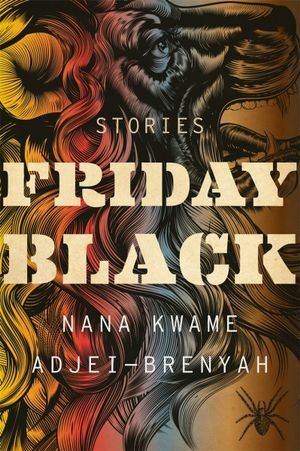 Adjei-Brenyah’s frantic invention exposes a rare insight into the humanity that exists in times of depravity and heartlessness. The creative mind driving these stories is completely unafraid of stepping on the accelerator. Fasten your seatbelts. 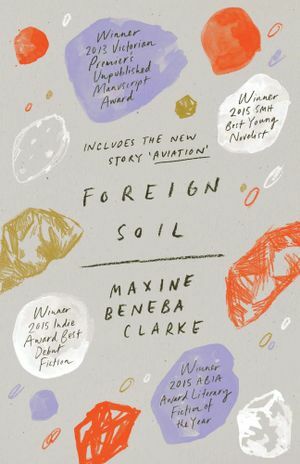 This explosive collection of fiction put Beneba Clarke on the map as one of the most exciting voices in Australian fiction to emerge in the last decade. The stories collected in Foreign Soil stretch across great distances and cultures to illuminate the lives of the oppressed humans of our planet. Challenging, invigorating, and altogether brilliant. 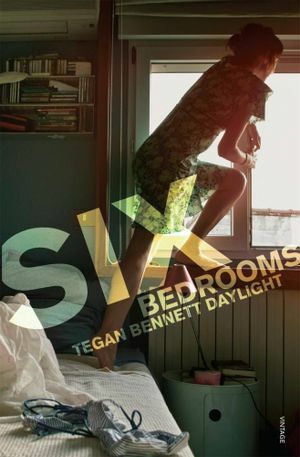 A potent collection that catalogues the longing, doubt, angst and desolation of coming-of-age, Six Bedrooms is the perfect encapsulation of Australian youth. 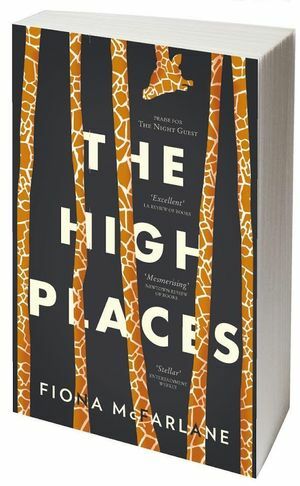 It’s a humorous and unforgiving probe of our weakest moments – awkwardness, vulnerability and bad choices abound. You’ll cringe, laugh and cry. It’s the complete package. Every year I reopen my yellowing volume of Chekhov and re-read The Lady with Lapdog (or The Lady With the Little Dog). If you don’t own such a volume, correct this without delay. Chekhov is master of the short story form. His ability to trace the beauty in life’s brutality and meagerness is without parallel. The body of work he gave us helped usher in the modern era of literature inspiring countless authors over the last century. 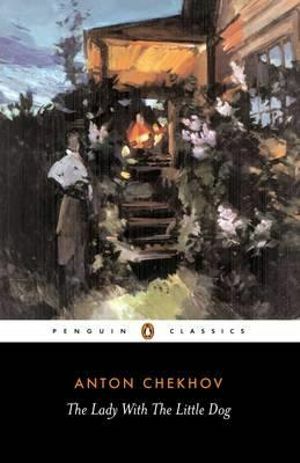 Reading Chekhov can change your life. 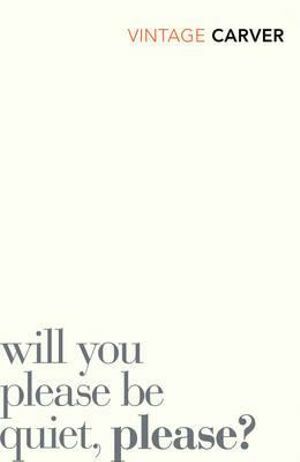 I’m reading a short story every day during 2019 & writing about it. And a diary, of sorts.